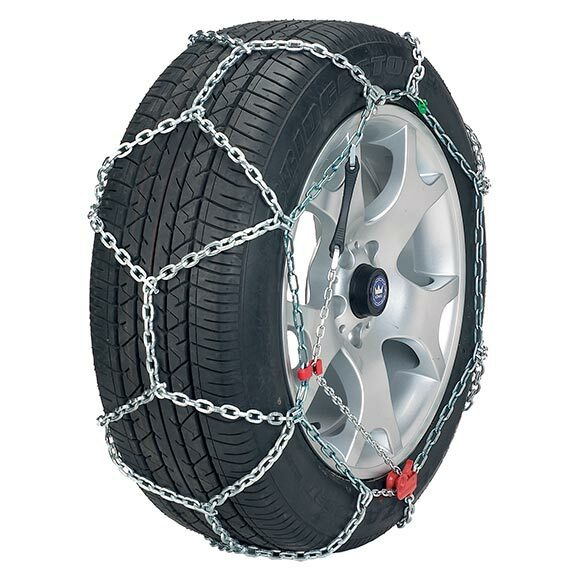 We only have a limited number of snow chains available for hire - please call us for availability on 01732 360638. Rental chains can be picked up from our location in Tonbridge, Kent or sent by courier anywhere in the UK. Delivery charges are shown below, and please remember you are responsible for getting the chains back to us! Please Note: rental stock is limited. For conditions please see our hire terms & conditions. To check the part number you require input tyre size here - the part number is shown on the basket page. 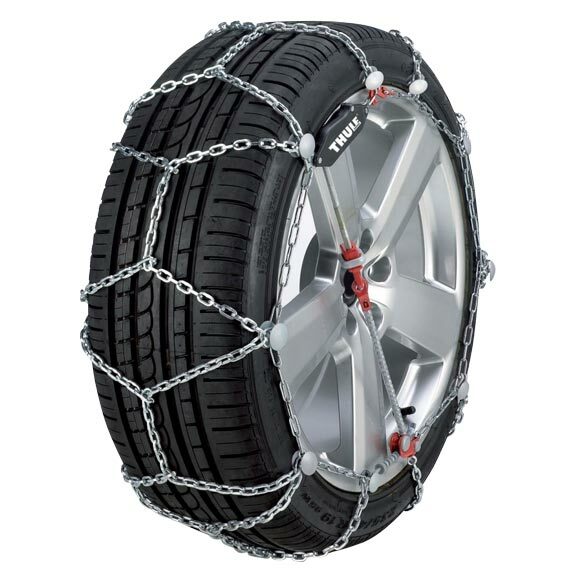 (required for some large tyres such as the 285/40-22 on the Discovery 5). 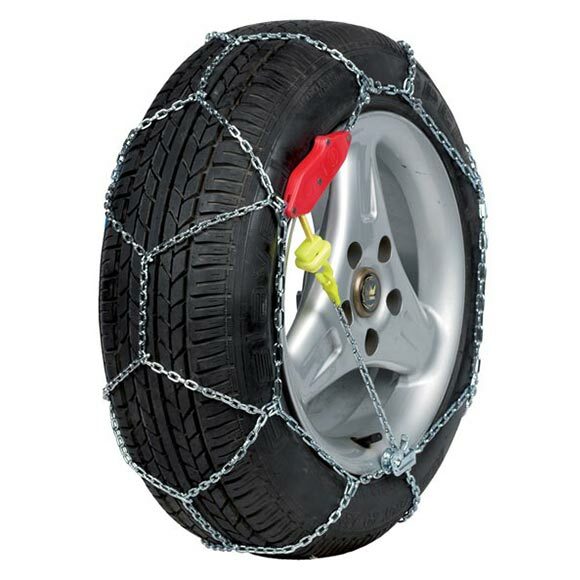 * Return of snow chains within the 30 day period is the responsibility of the hirer.